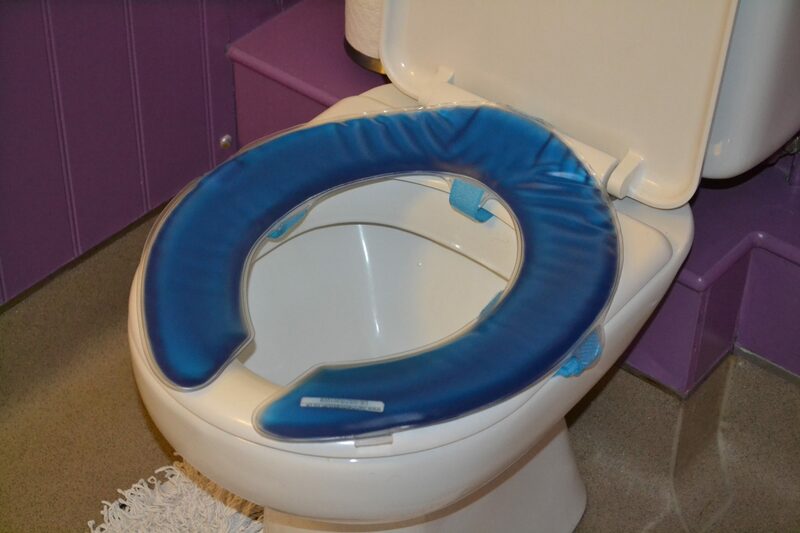 Our Pressure Relieving Gel Toilet Seat comes in a horseshoe design with easy clean industrial nylon velcro straps. The 20 cm long straps allow an easy fit to any seat and can be cut to the correct size once fitted properly. Even if your toilet is fitted with a seat riser the Gel Pad is simply placed on the top and should not move once correctly fitted with the three velcro straps. The Gel Pad is designed to distribute pressure whilst toileting and considering a pressure sore can start up after only 4 minutes in people with poor circulation; they are a must for everyone who may be at risk. They also allow the user to be sat on the toilet for much longer periods safe in the knowledge their skin will not breakdown on what is normally a very hard plastic surface. All our customers within the UK can enjoy the luxury of a courier delivery service. Feel free to order and once your details have been processed our speedy courier service will deliver within 48 working hours (Monday to Friday)* (subject to availability). 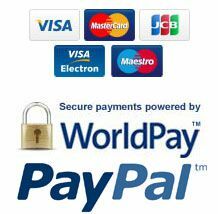 For our International customers, depending on where you are situated we offer the Royal Mail postal services prices of which can be found clicking this link. All goods damaged in transit will be replaced if notification is received within 48 hours and on condition acceptance of goods is signed off as damaged. We also refund medical goods within 30 days of receipt, if they are returned in the same condition as sold and have not been used (buyer pays the return costs). Please contact us for our warehouse address along with a returns reference number, we regret we are only able to accept returns at the warehouse address and only with an allocated reference number generated by DMS Ltd. Once the office receives notification from the warehouse the product has been returned to stock we will then issue a refund minus any charges applicable and postage. Washability Wipe with non-abrasive disinfectant, do not machine wash. I remain totally in awe of your efforts on my behalf. I thank you again for your kindness and professionalism.